Happy Holidays From The Frontstretch! December 23, 2008 Comments Off on Happy Holidays From The Frontstretch! *2008 Ride:* No. 26 Roush Fenway Ford *2008 Sponsor:* Crown Royal / Irwin Industrial Tools *2008 Owners:* Geoff Smith / Jack Roush / John Henry *2008 Crew Chief:* Larry Carter *Stats:* 36 Races, 0 Wins, 4 Top 5s, 11 Top 10s, 0 Poles, 16th in points. *Best Finish:* 3rd -- three times (Texas, Phoenix, Homestead in November). 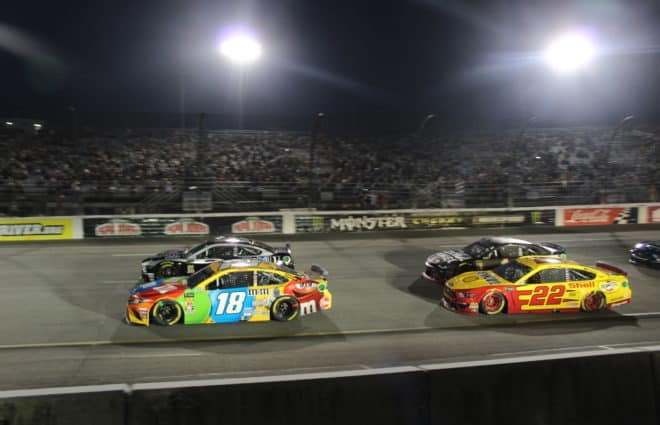 *High Point:* It is often the last few races of a season that help set the tone for the next with race teams, and the same could be said for the No. 26 bunch as 2008 drew to a close. *2008 Ride:* No. 00 Michael Waltrip Racing Toyota *2008 Primary Sponsors:* Aaron’s Dream Machine, Brain Cancer Action Week, Microsoft Small Business, Champion Mortgage, NAPA Auto Parts *2008 Owners:* Michael Waltrip / Rob Kauffman *2008 Crew Chiefs:* Bill Pappas (Feb. - July), Peter Sospenzo (July - Nov.) *Stats:* 20 Races, 0 Wins, 0 Top 5s, 0 Top 10s, 1 DNQ (Kansas), 40th in points. *Best Finish:* 20th, Richmond (September). *High Point:* How about simply being alive? McDowell will forever be remembered for walking away from one of the most violent-looking crashes in NASCAR history. 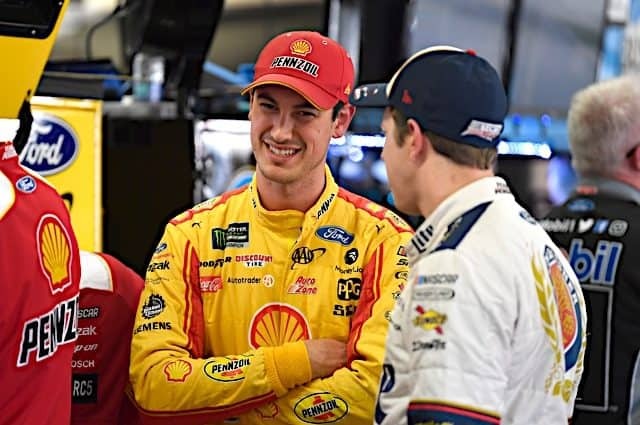 Just moments after qualifying was restarted following cleanup for David Gilliland’s blown engine, the rookie took to the track at Texas Motor Speedway. *2008 Ride*: No. 45 Petty Enterprises Dodge *2008 Sponsor*: Marathon American Sprint Motor Oil *2008 Owner*: Kyle Petty *2008 Crew Chief*: Stewart Cooper *Stats*: 6 Races, 0 Wins, 0 Top 5s, 0 Top 10s, 0 Poles, 52nd in points. *Best Finish*: 17th - Pocono (July). *High Point*: Young Chad McCumbee’s high point in 2008 occurred in his first race he qualified for with the No. 45 team. 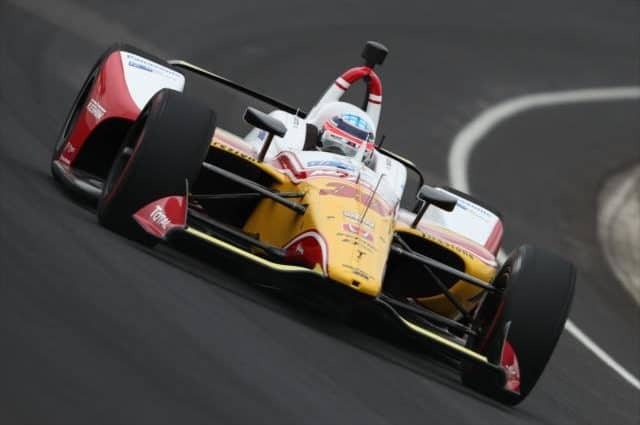 After a rough start at Pocono, the young driver managed to move up from his 34th starting position to finish 17th, on the lead lap, due to a fuel mileage gamble that paid off. *2008 Rides:* No. 70 Haas CNC Racing Chevrolet No. 40 Chip Ganassi Racing Dodge *2008 Primary Sponsors:* Haas Automation, Junior Johnson's Midnight Moonshine (No. 70) Target (No. 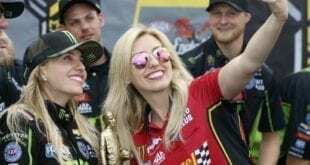 40) *2008 Owners:* Gene Haas, Chip Ganassi *2008 Crew Chiefs:* Dave Skog, Steve Lane *Stats:* 8 Races, 0 Wins, 0 Top 5s, 0 Top 10s, 50th in points. *Best Finish:* 16th - Las Vegas (No. 70). 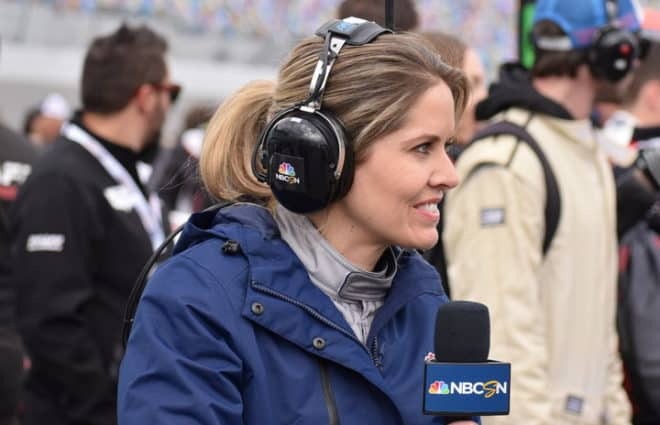 *High Point:* After struggling in his initial races with the team at the end of the 2007 season, Las Vegas offered a beacon of hope that the pairing of Jeremy Mayfield and Haas CNC Racing was going to work out. *2008 Ride:* No. 8 Dale Earnhardt Incorporated Chevrolet *2008 Primary Sponsors:* U.S. Army, Principal Financial, Steak-umm Burgers *2008 Owner:* Teresa Earnhardt *2008 Crew Chief:* Tony Gibson *Stats:* 24 Races, 0 Wins, 4 Top 5s, 11 Top 10s, 28th in points. 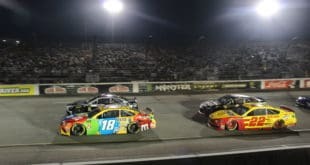 *Best Finish:* 3rd -- Richmond, May. *High Point:* It’s hard to pick just one high point in a season where 49-year-old Mark Martin continues to defy the laws of age in this sport, still remaining a threat to win almost every time he straps behind the wheel. 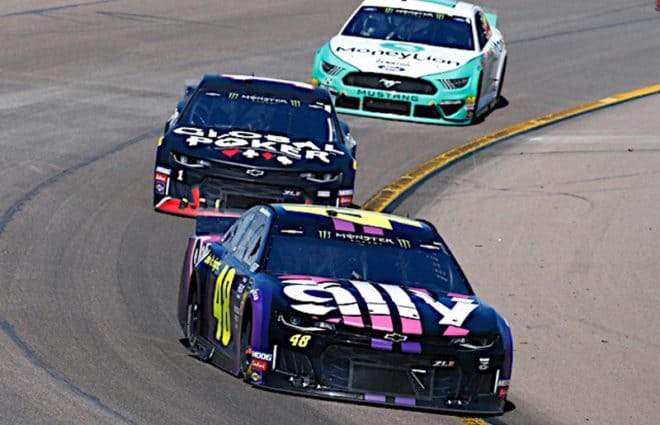 Perhaps this season’s highlight was his dominance at Phoenix in April, where he paced the field for 68 circuits, the most he led in any one event since the very same race in 2006 (111 laps). *2008 Ride:* No. 09 James Finch Racing Chevrolet (7 Races) No. 40 Chip Ganassi Racing Dodge (2 Races) *2008 Primary Sponsors:* Miccosukee Gaming & Resorts (No. 09) Wii Fit (No. 40) *2008 Owners:* James Finch (No. 09), Chip Ganassi / Felix Sabates (No. 40) *2008 Crew Chiefs:* Marc Reno (No. 09), Steve Lane (No. 40) *Stats:* 9 Races, 0 Wins, 0 Top 5s, 0 Top 10s, 3 DNQs, 51st in points. 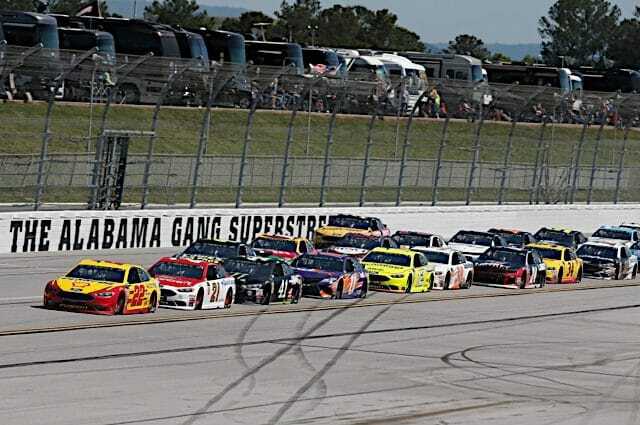 *Best Finish:* 22nd – Talladega (April). *High Point:* After being unceremoniously released from the No. 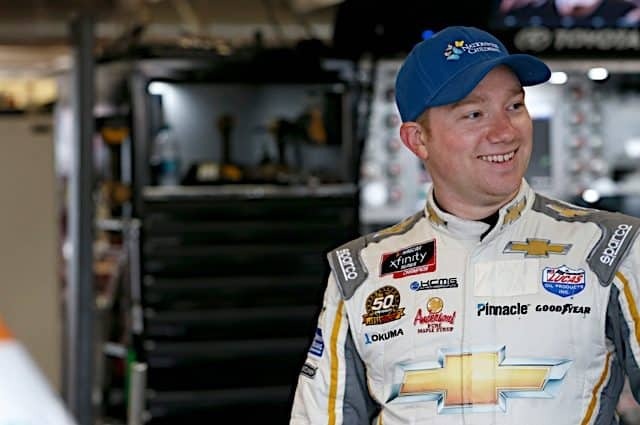 40 ride in favor of a younger David Stremme at the end of 2005, it had to feel good for Marlin to be asked back by a desperate owner Chip Ganassi three years later – even if only for a few races. *2008 Ride:* No. 96 Hall of Fame Racing Toyota (2 Races) No. 02 Home Depot Toyota (Texas) *2008 Primary Sponsors:* DLP HDTV (No. 96) Home Depot (No. 02) *2008 Owners:* Jeff Moorad (No. 96), Joe Gibbs (No. 02) *2008 Crew Chiefs:* Steve Boyer (No. 96), Wally Brown (No. 02) *Stats:* 3 Races, 0 Wins, 0 Top 5s, 0 Top 10s, 2 DNQs, 64th in points. 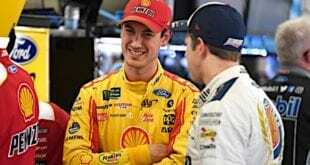 *Best Finish:* 32nd – Loudon (Sept.) *High Point:* While Logano had plenty to smile about over in the Nationwide Series, there wasn’t much to write home about from his brief experience with Sprint Cup. *2008 Ride:* No. 45 Petty Enterprises Dodge (9 Races) No. 10 Gillett Evernham Motorsports Dodge (Pocono – July) *2008 Primary Sponsors:* Marathon Oil, Paralyzed Veterans of America, Wells Fargo, Richard Petty Driving Experience, Victory Junction Gang Camp (No. 45) Charter Communications (No. 10) *2008 Owners:* Richard Petty / Boston Ventures (No. 45), George Gillett (No. 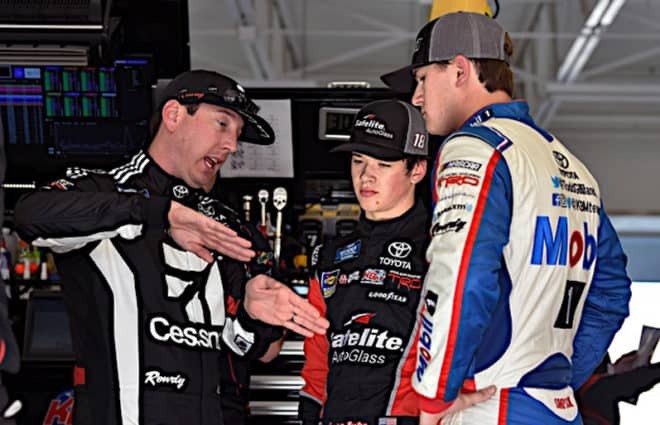 10) *2008 Crew Chiefs:* Stewart Cooper (No. 45), Mike Shiplett (No. 10) *Stats:* 10 Races, 0 Wins, 0 Top 5s, 0 Top 10s, 46th in points. *Best Finish:* 16th – Daytona, Coke Zero 400 (July). 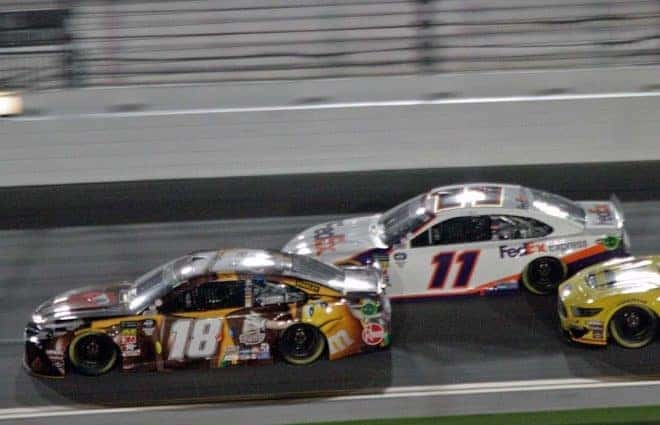 *High Point:* After going two and a half years in between restrictor plate race starts, the Labonte nicknamed “Iceman” showed he still knew how to keep his car out of trouble and get the job done.